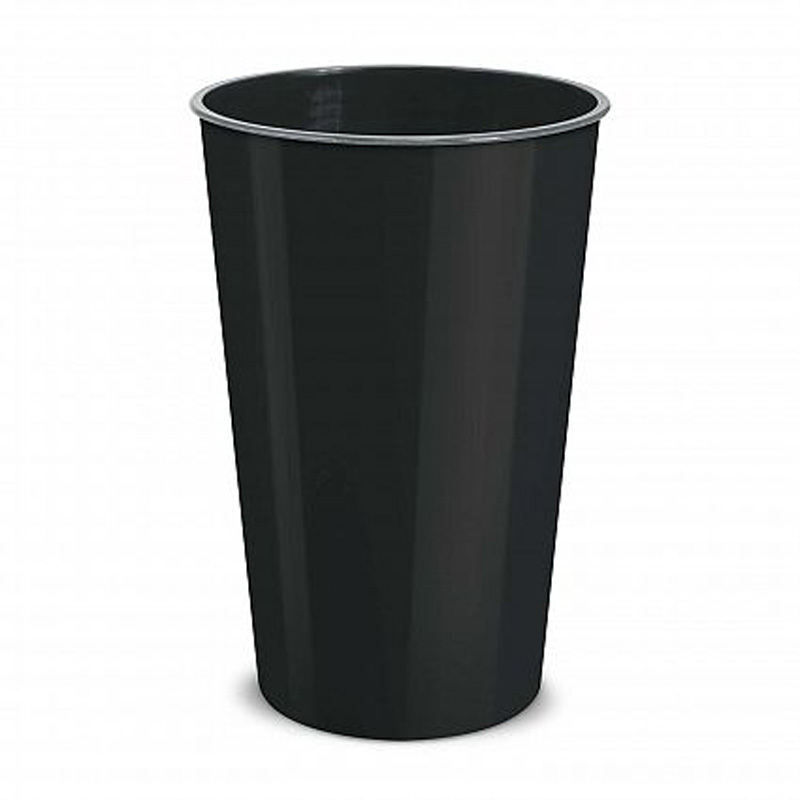 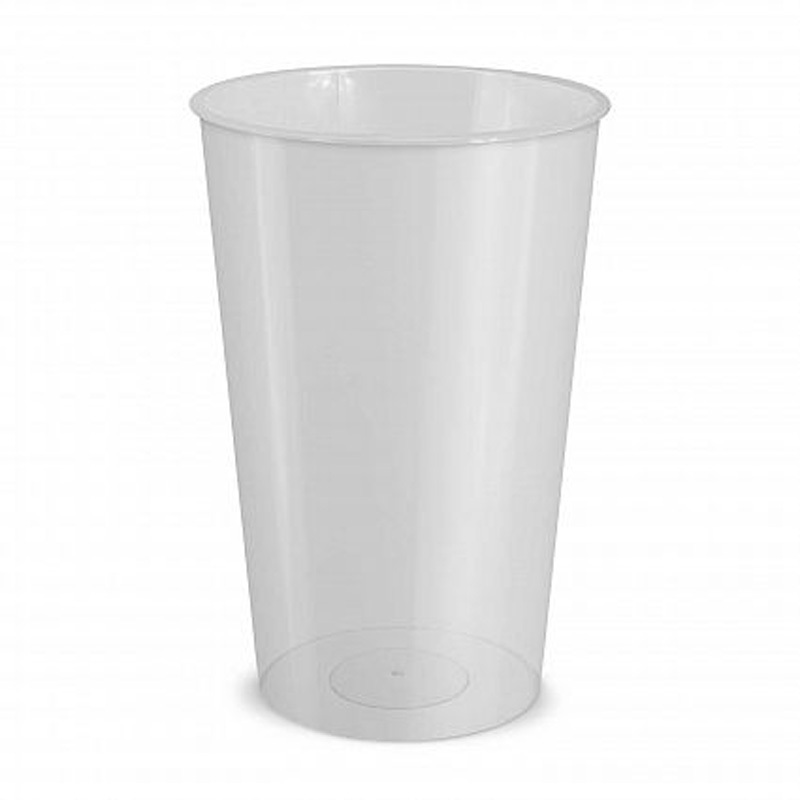 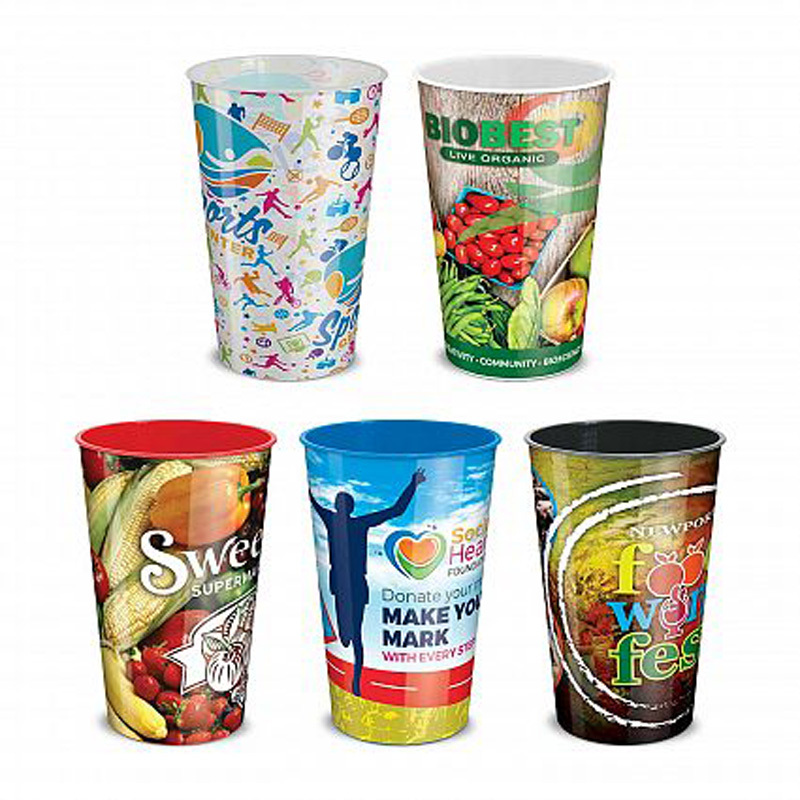 Attention grabbing 750ml reusable plastic cup which is ideal for use at events and functions. 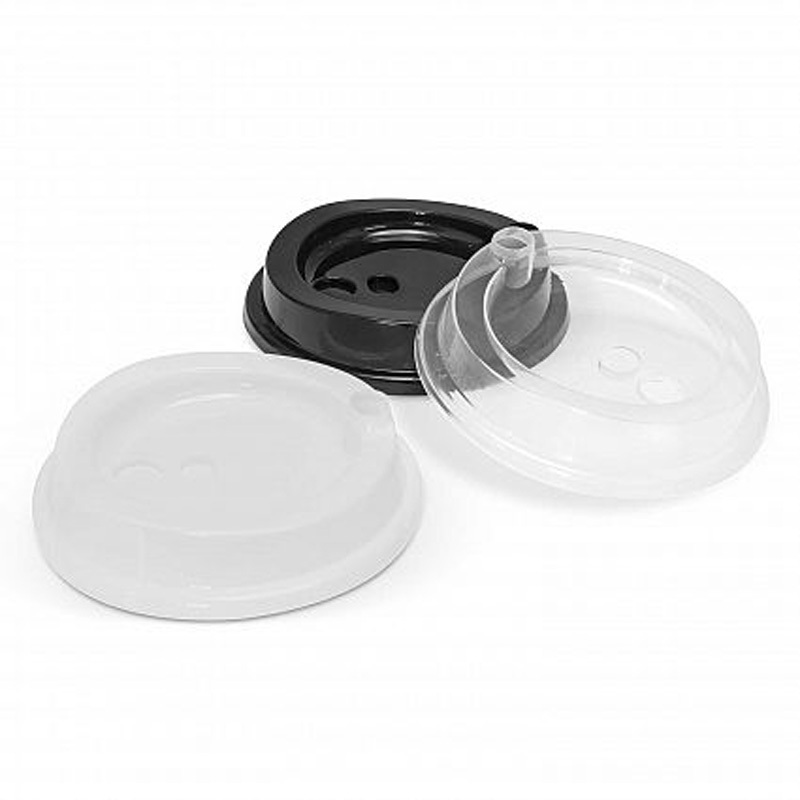 It is manufactured from BPA free polypropylene and hand washing is recommended. 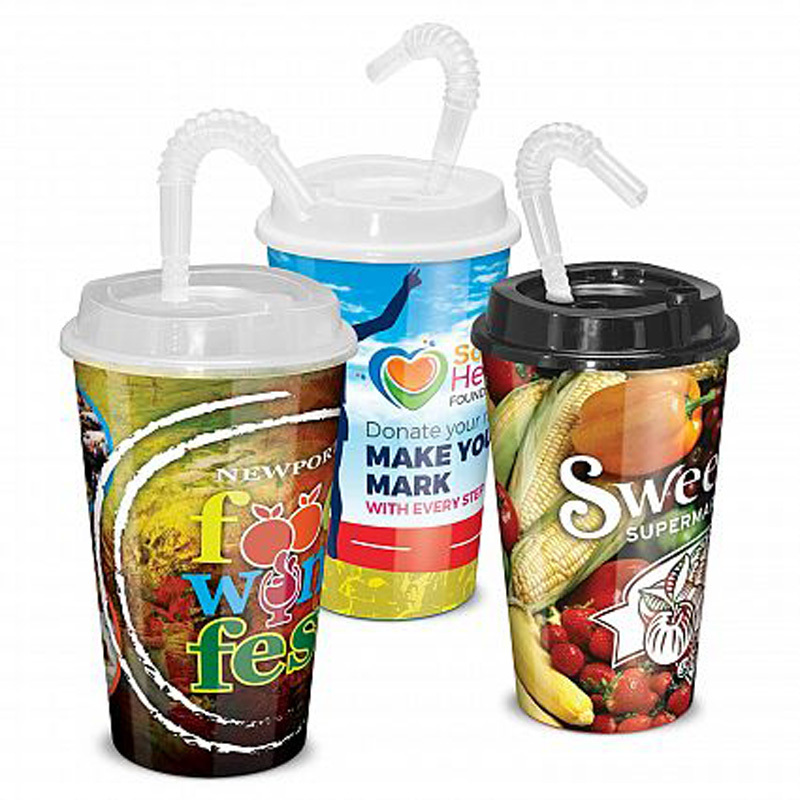 It can be branded all over in stunning full colour and an optional lid and straw is available. 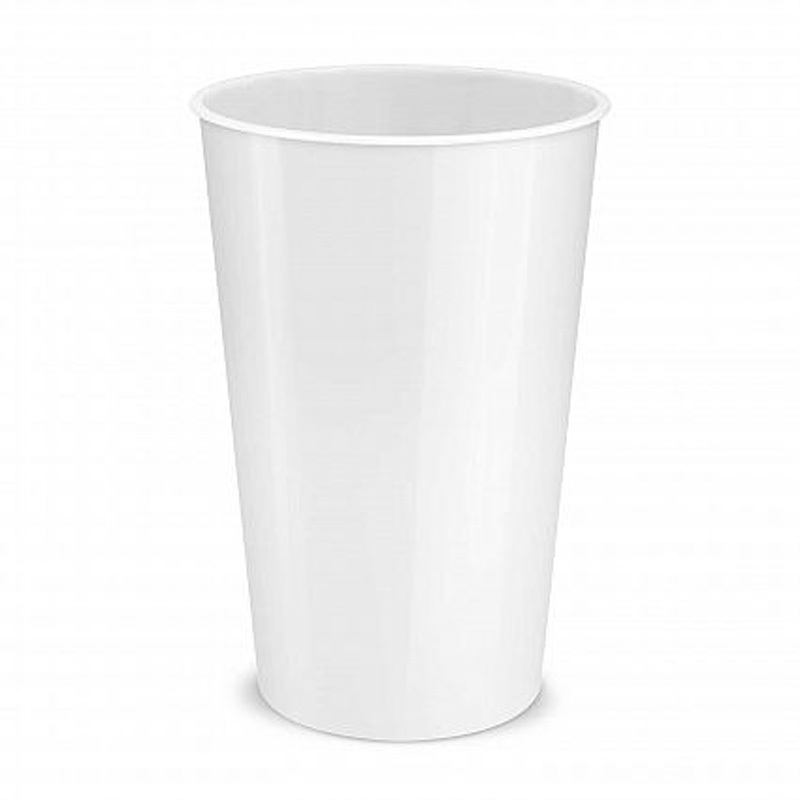 A lead time of 30 working days applies to this product by air freight and orders can be sea freighted on request to reduce the freight cost. Colours Clear, White, Red, Blue, Black.